Lin Ying Hao TF, used to be the Yong Pin Hao TF three years ago, located in the Yiwu town. 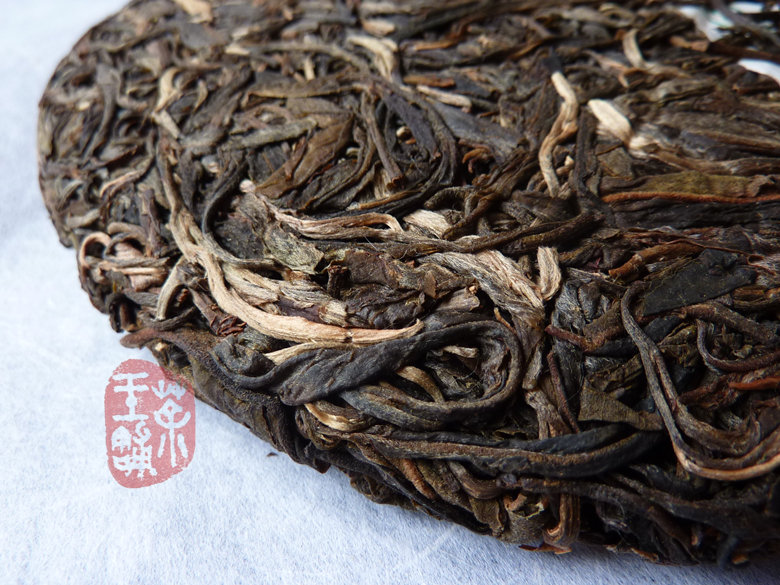 They set up a long-term relations of cooperation with a number of tea traders. The material of this cake is 100% from Yiwu Zheng Shan. 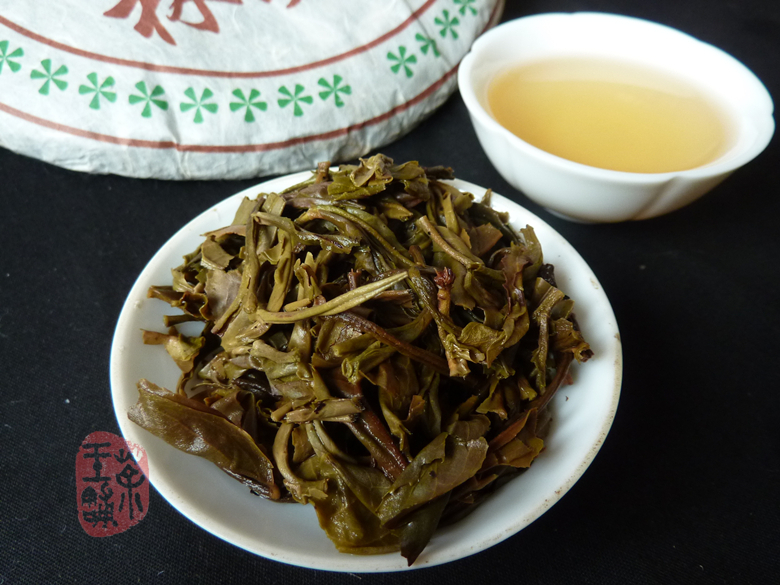 Selected 2009 autumn tea from trees about 50 years old (Qiao Mu) from Yiwu town area.